​A moving documentary by Conor Timmis, narrated by Mark Hamill (Star Wars). Korean War veterans and their families share stories of wartime exploits and emotional loss, with a tribute to men still missing in action. 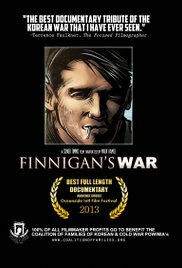 All profits from DVD sales will be donated to the Coalition of Families of Korean & Cold War POW/MIAs. Please visit the CreateSpace link, join us in support of the mission, and experience a wonderful film. 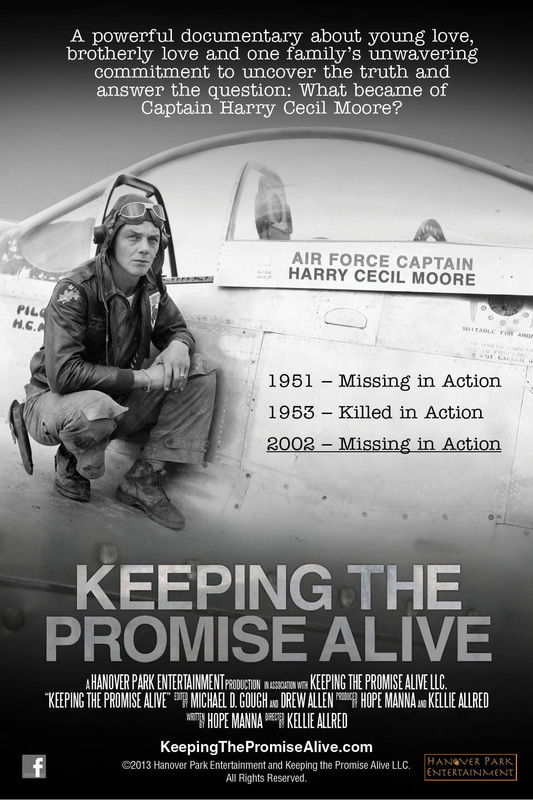 This powerful documentary is a story of young love, brotherly love and one family's unwavering commitment to uncover the truth, and answer the question… What became of Captain Harry Cecil Moore? Proceeds from DVD sales are generously donated to the Coalition of Families of Korean & Cold War POW/MIAs. Please join us in support of the organization and this memorable film. 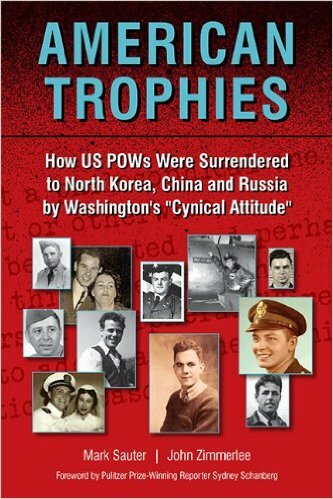 How American POWs Were Left Behind in North Korea, China. 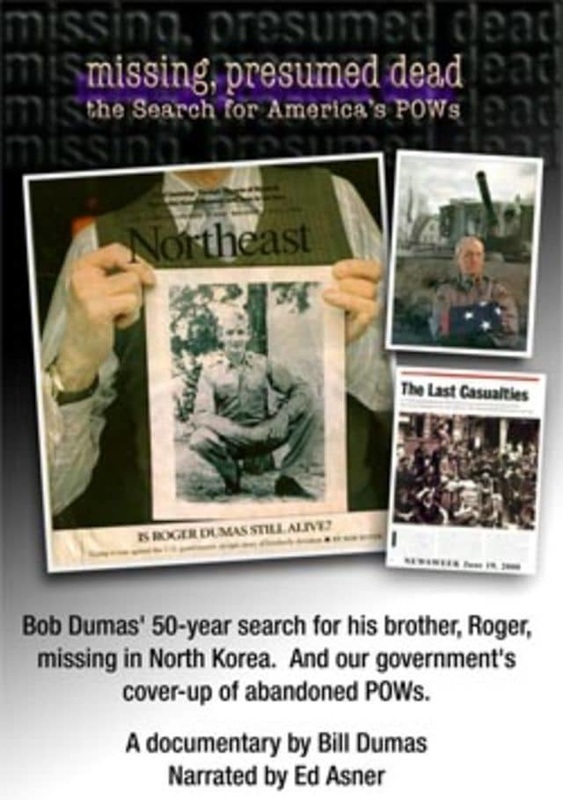 ​A documentary that unveils the mystery of abandoned POWs.